3 in 1 PS 150gm assam good rickquinshola tea ..
Assam Tea Breakfast 250gm ..
Assam Tea Breakfast PSI 100gm ..
Darjeeling Tea Imperial 250gm ..
Darjeeling Tea 100gm LAC BOX ..
Darjeeling Tea 100gm wooden box MISSION HILL ..
DARJEELING TEA 200GM WOODEN BOX MISSION HILL ..
Darjeeling Tea PS Imperial 100gm ..
Darjeeling Tea PS Regal 100gm ..
Darjeeling Tea PS Regal 250gm ..
Darjeeling tea Vintage 100gm WOODEN BOX .. GIFT SET BOX TEA (2X100G 1X50G) .. GIFT SET BOX TEA (2X100G, 1X50G) .. 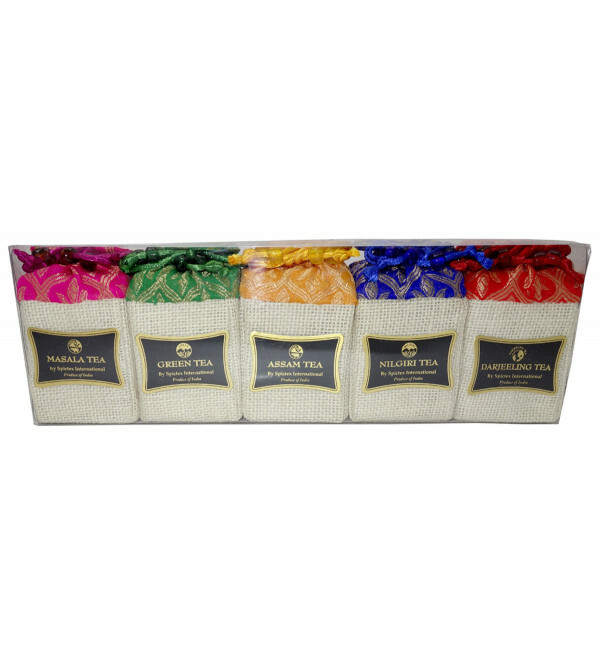 Gift Set Distinguished triad 300gm ASSAM DARJEELING NILGIRI TEA .. GIFT SET TRAY TEA (100GM X 2 ) ..
Green tea Cinnamom 100gm ..
Green tea Ginger 100gm ..
Green tea Lemon 100gm ..
Green tea Rose 100gm ..
Masala Tea, Green Tea, Assam Tea, Nilgiri Tea and Darjeeling Tea..
Masala Chai Tea Bags 100gm ..
Nilgiri Tea PSBM 100gm ..
PRESIDENTIAL 3 IN 1 100 GMS X 3 ..
PRESIDENTIAL BREAKFAST ASSAM TEA BAGS 50 TB ..
PRESIDENTIAL CARDAMON MASALA CHAI ..